Our nation's capital is an exciting place to live. 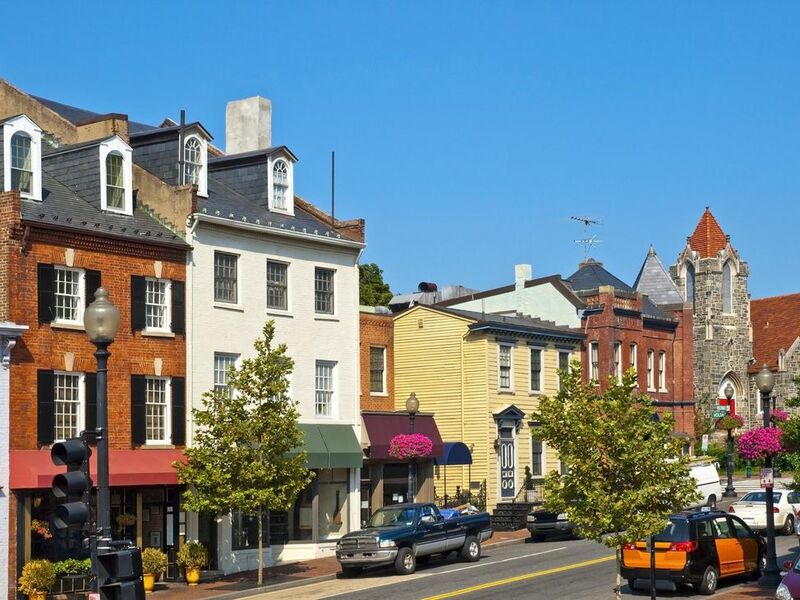 The District offers so many unique and distinct neighborhoods that one could say there is truly something for everyone. You'll find charming row houses on Capitol Hill, exquisite historic properties in Georgetown, new high-rise condominiums at 14th and U, brownstones in Dupont Circle, a more modern and hipster scene along the newly redeveloped H Street neighborhood and major transformation in Bloomingdale, Brookland and Southwest waterfront area. When you live in DC the options of things to see and do are somewhat endless. From museums and galleries to excellent, shopping, dining, dining theater, sports and culture - DC has it all.